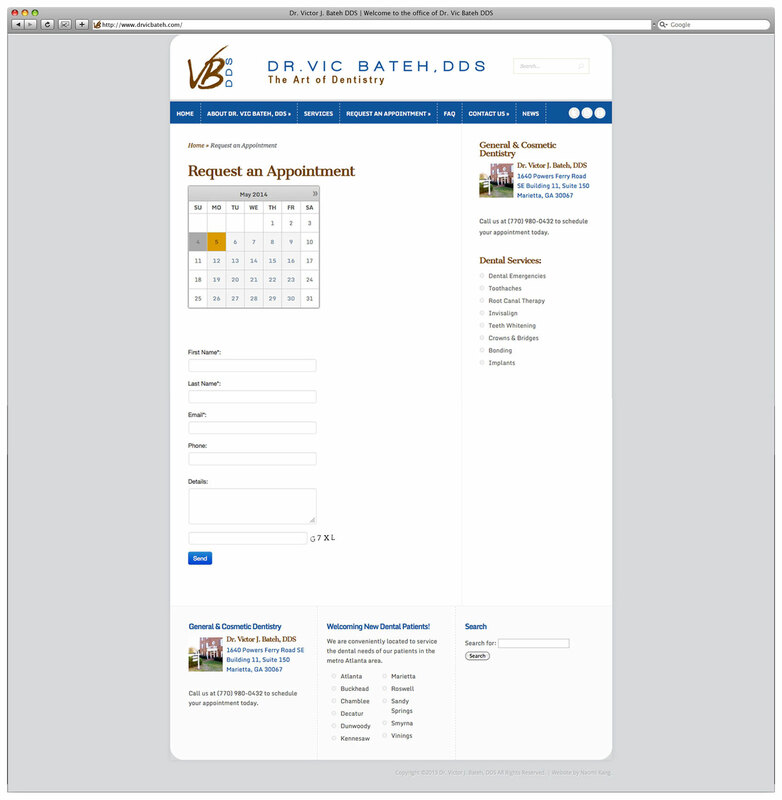 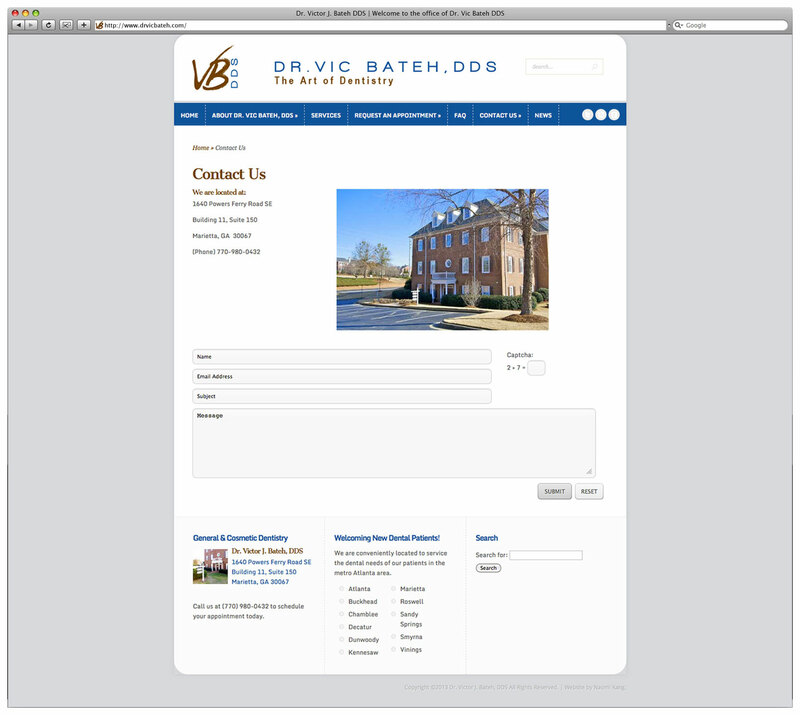 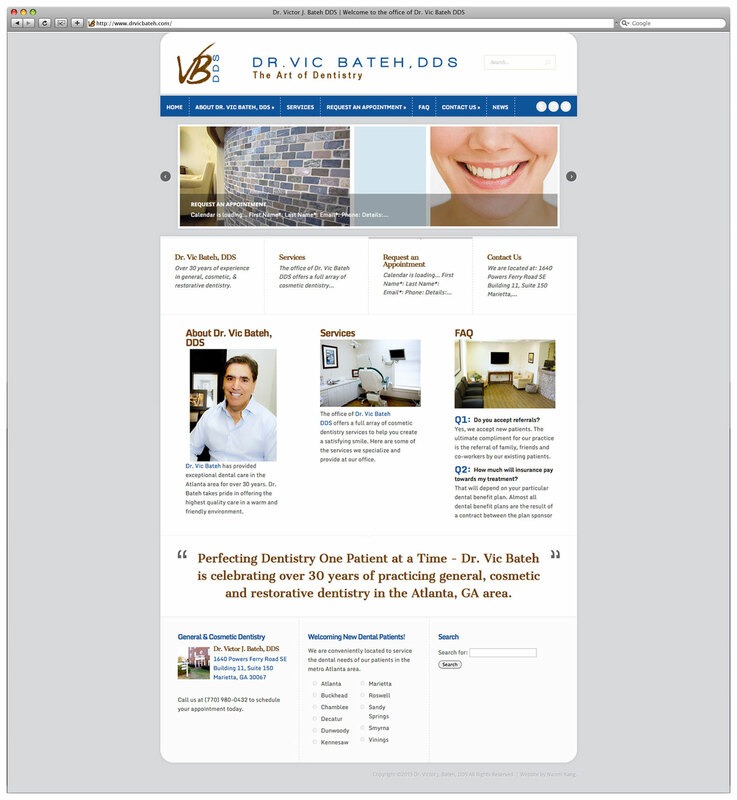 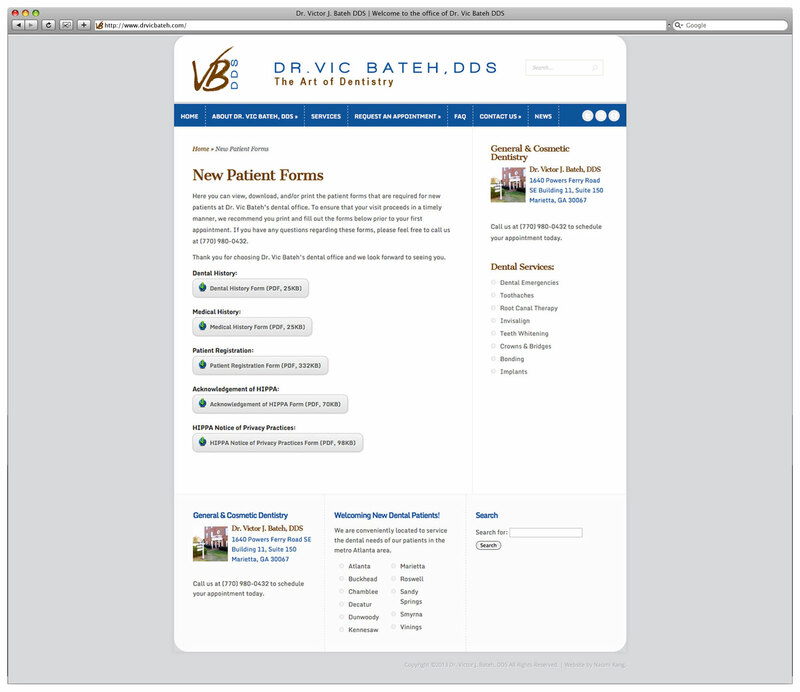 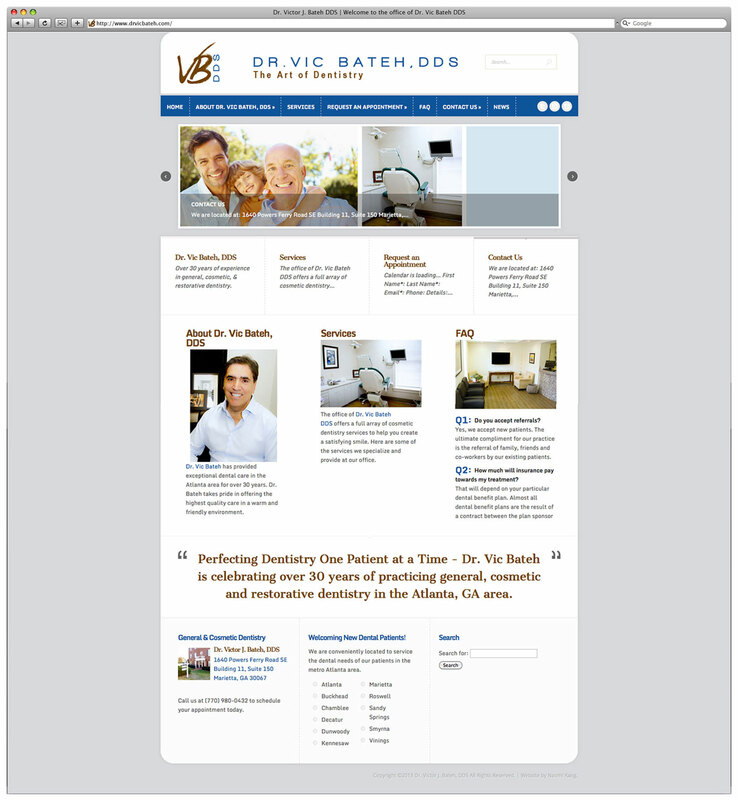 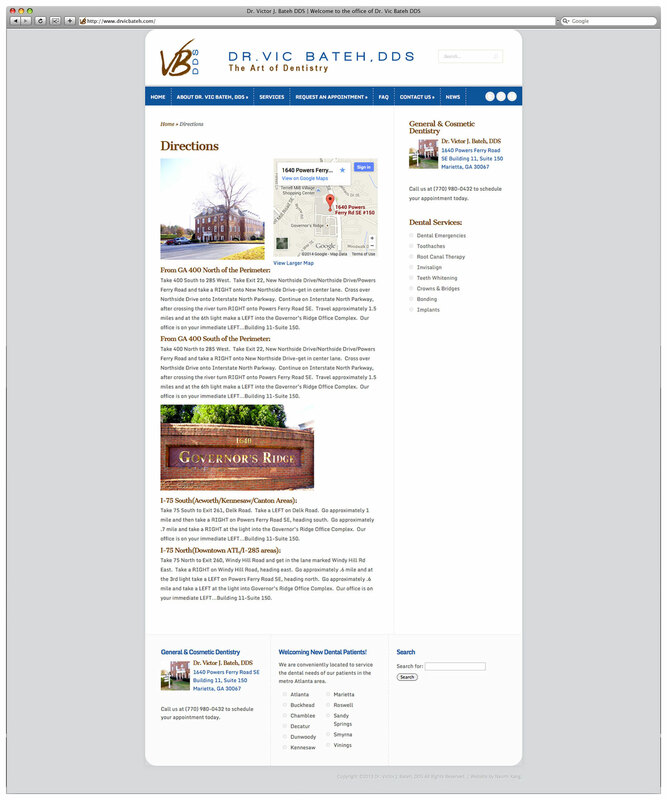 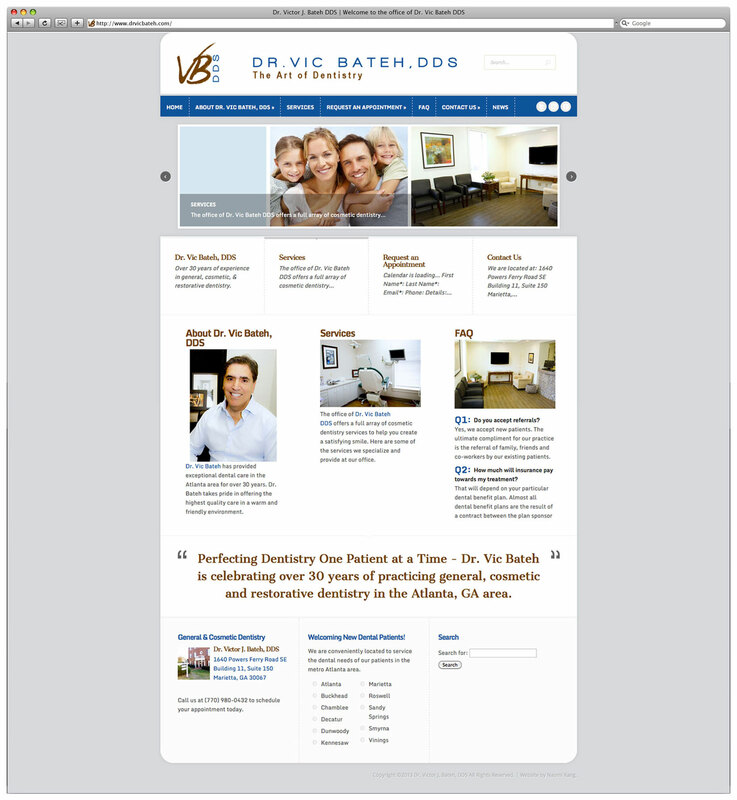 Website design and build for a dental practice in Marietta, GA. 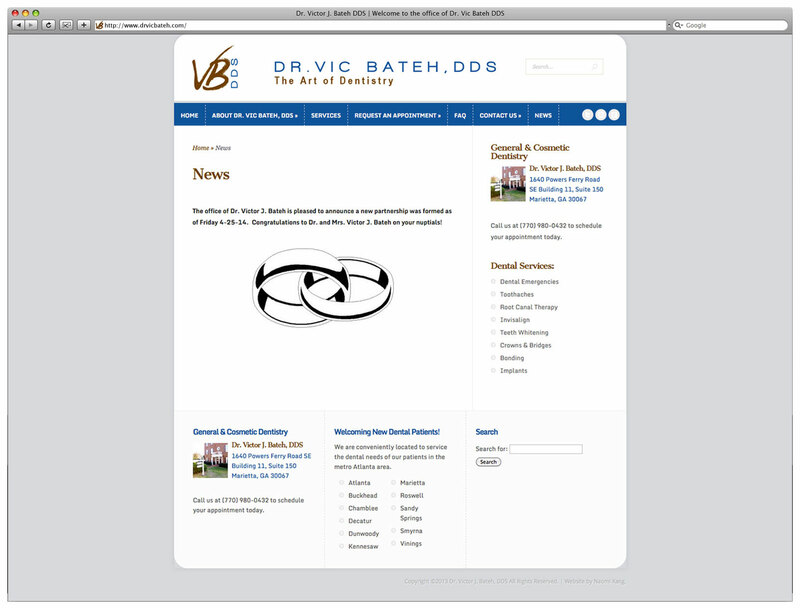 Create a client-editable website using the existing logo scheme. 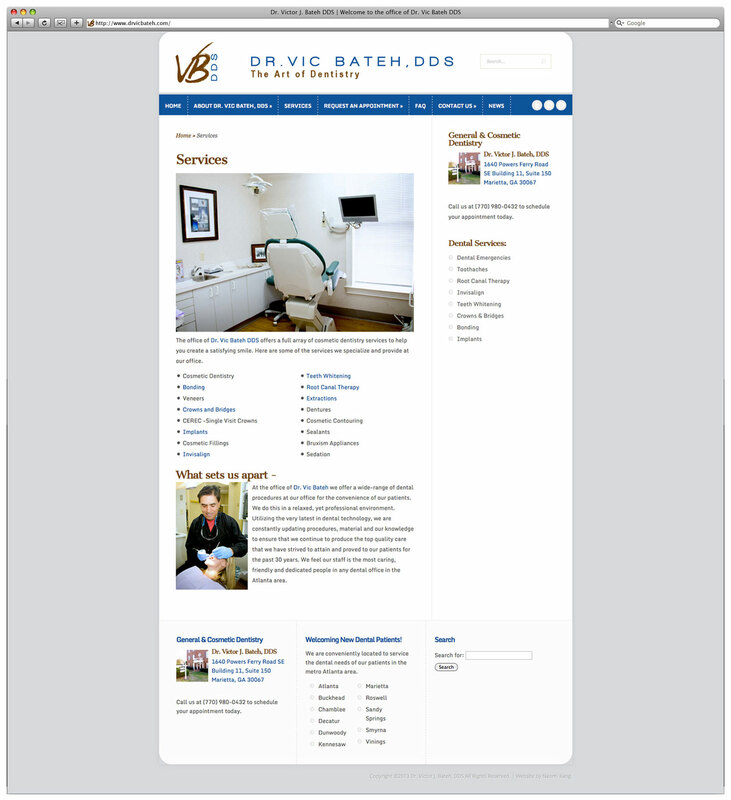 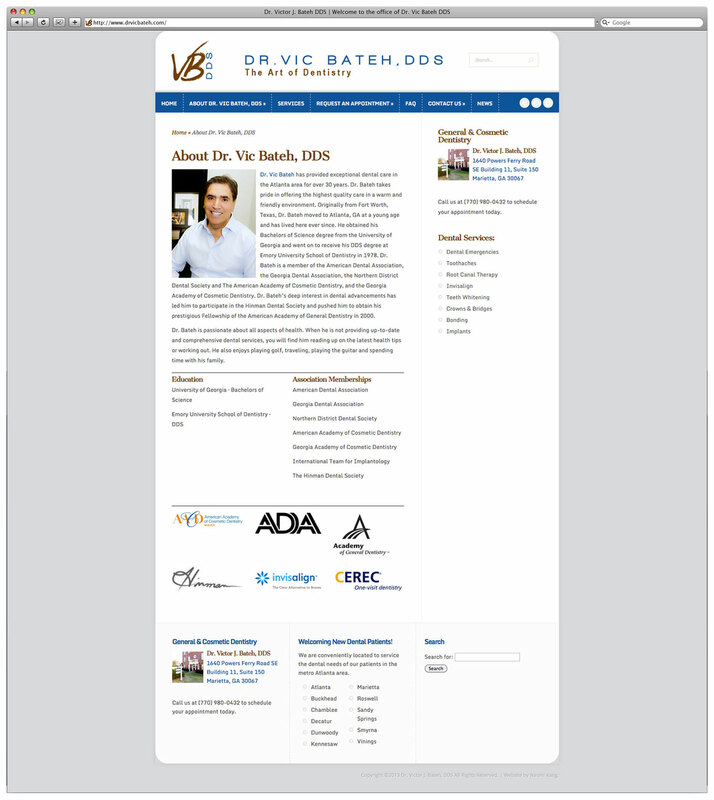 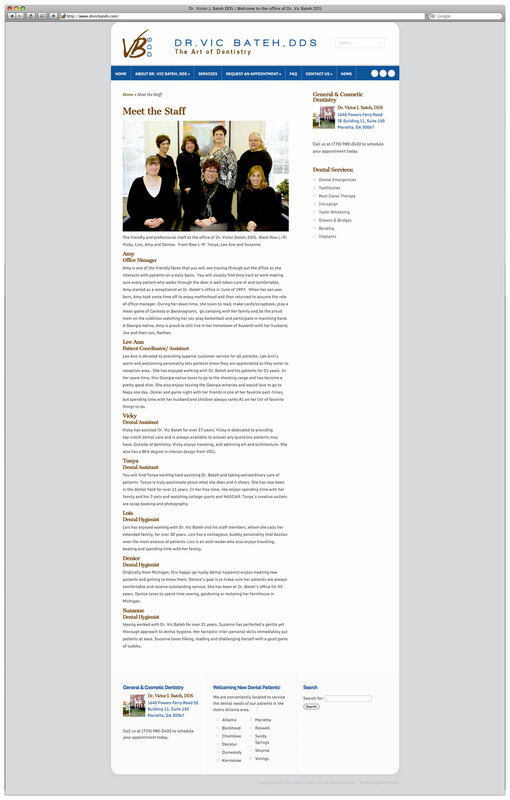 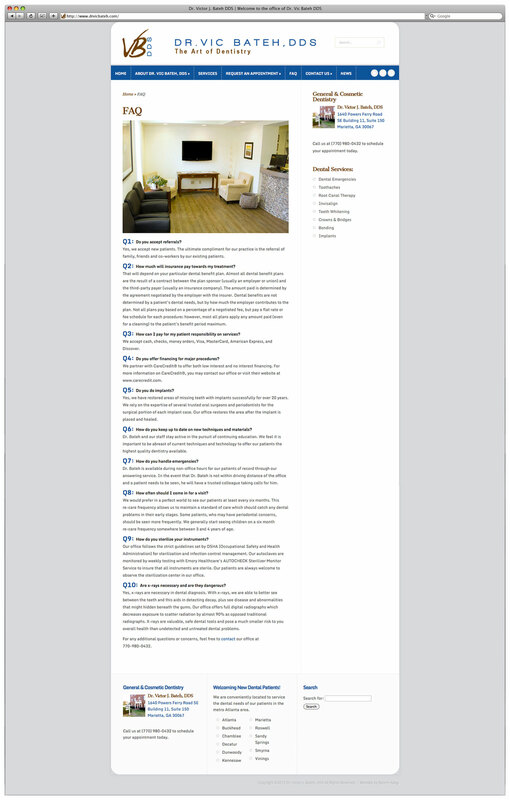 Built site using the WordPress CMS to allow for easy client updates and designed the site with a customized template to fit with the practice logo.